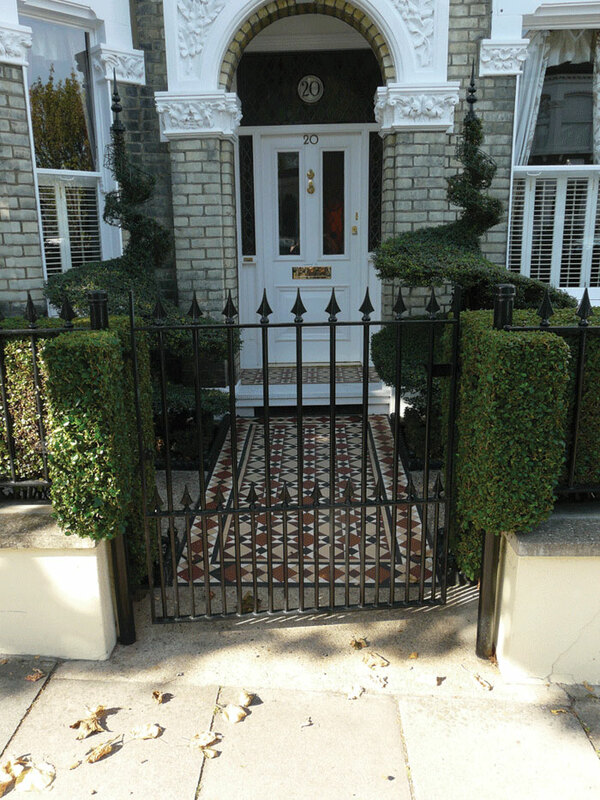 As either an integral part of a larger landscaping project or as a one off installation, we can supply decorative garden railings, gates and ironwork. 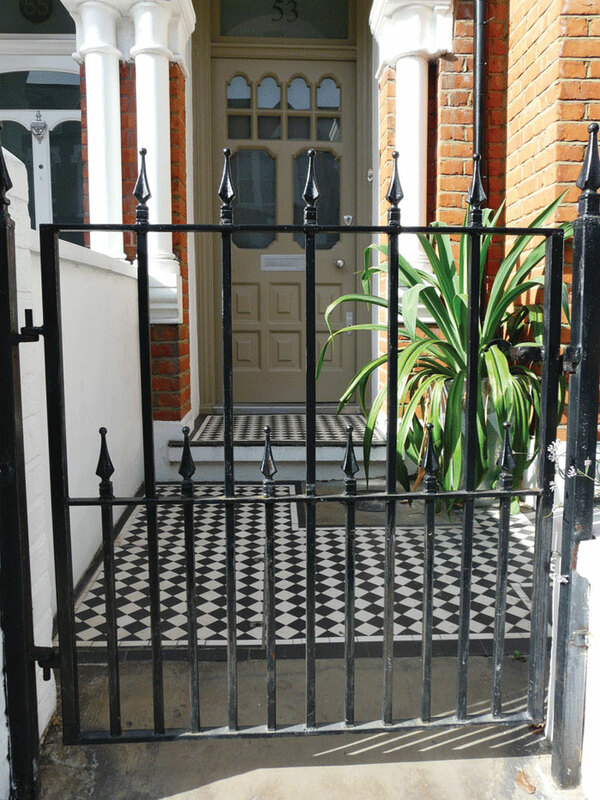 As either an integral part of a larger landscaping project or as a one off installation, we can supply all manner of decorative garden railings, gates and ironwork. Be it Georgian or Victorian reproduction, contemporary style or straightforward functionality, the choice is yours. Once design, dimensions and specification are decided our dedicated fabrication team can usually supply and fit within a seven to ten day period for most products. 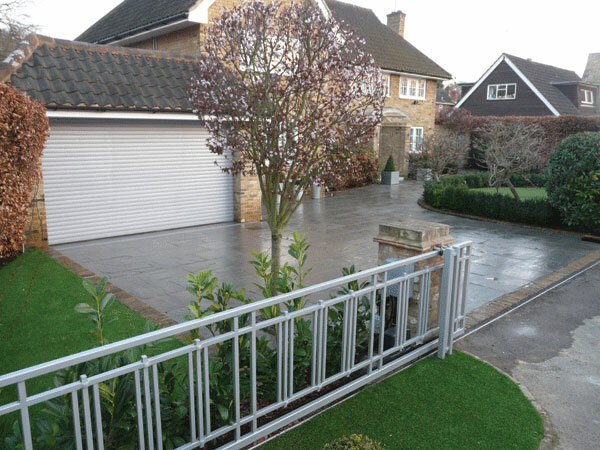 If security is your primary concern then we can fabricate all manner of items; from gates and security bars to cover entrances and windows, to electronically controlled security gates for garage and driveway entrances. As well as preventing unwanted access into a building we can also help with fire escapes and security exits to help you leave your building safely in emergency situations. We can arrange the fabrication of bespoke features for building renovations, upgrades, and purely decorative items to emphasise architectural features, including spiral staircases and balconies and facades. Iron, steel and non-ferrous metals are materials associated with strength and solidity but in the right hands and with a little heat, pressure and time these raw materials can also be turned into amazing works of art to inspire the imagination, creating unique pieces to a affect your mood and emotion. 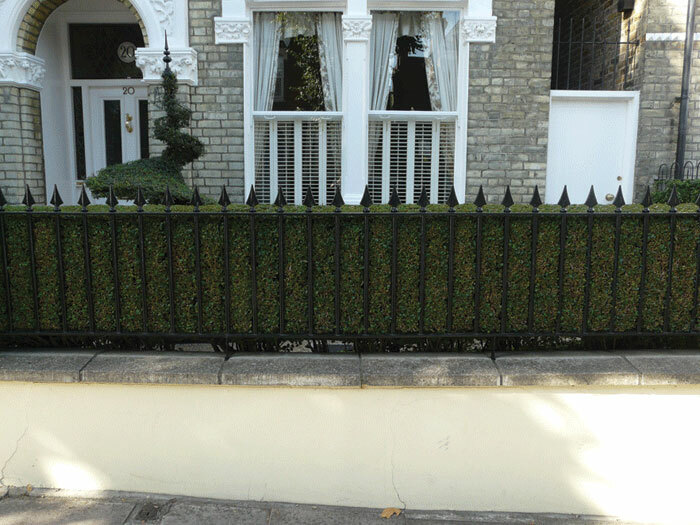 If you are looking for this sort installation we can put you in touch with individual artists who specialise in just such items to create centrepieces for your larger landscaping project.